Apparently everyone is pirating software, including the US Navy. German company Bitmanagement is suing the US military for willful copyright infringement on a massive scale after being caught installing software on over 500,000 computers without their authorization during licensing negotiation. 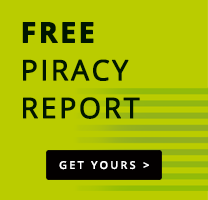 With the introduction of new technologies to identify and address copyright infringement, software companies have temporarily gained an advantage over unlicensed users, but for how long? THREE companies have been found guilty of reproducing and/or using Sage software illegally on the continent. SHOPPING malls in Penang have been urged to be responsible in the battle against software piracy.